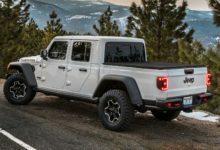 Hot off the press, we’ve just posted your first look at the ORDER GUIDE for the 2020 Jeep Gladiator (JT)! 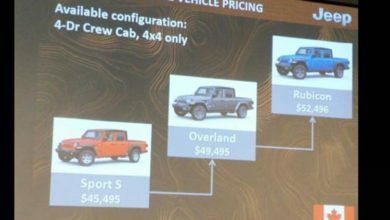 The order guide provides full details on the three available trims — Sport, Overland and Rubicon, in addition to all available options and packages, including full MSRP and invoice pricing for each of the above. 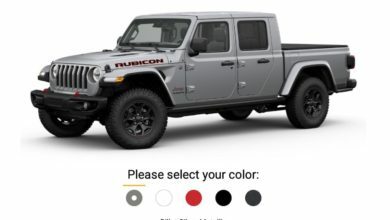 Come on in and view or download the Jeep Gladiator Order Guide inside the forums!